There are in Dubai, in world’s tallest Building BurjKhalifa restaurant which called “Atmosphere” is situated 442 meters from the ground. A foodie person will not miss an opportunity to appreciate the gastronomical variety of Arabian Gulfstream cuisine, especially using this Groupon UAE Promo Code. 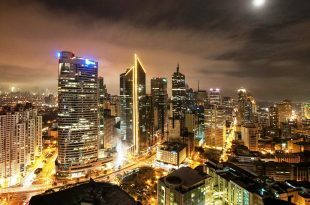 But if you aren’t into trying local cuisine or you miss food from your home country, “Atmosphere” offers you variety of European dishes. But be sure you have some fancy business suit because you aren’t allowed to go in wearing your favorite jeans and comfortable T-shirt. Do you know what the world’s fastest rollercoaster is? “Formula Rossa” blasts up to 240 km in 5 seconds. 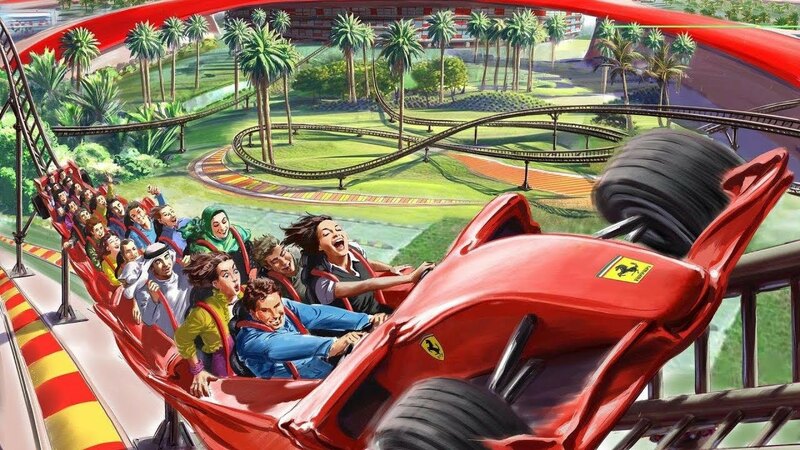 You can experience this and other fascinating rides in Ferrari world in Abu-Dhabi. Riding “Formula Rossa” gives you a chance to feel like a real F1 champion. There are many other rides, and everyone can find something according to their preferences and age. For those who prefer cognitive trips to museums, there is a significant Ferrari Gallery, where you can get known with every model along the way. These and tens of other adventures you will never forget after visiting Ferrari World. And the best way to do it is skydive! 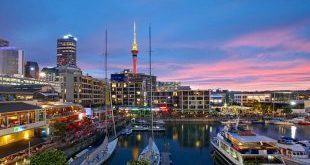 Just imagine yourself flying at 210 km kilometers per hour and watching breathtaking views of the most unusual artificial island. Don’t be afraid if you’ve never done it before, and an experienced instructor will help you to feel comfortable and safe. 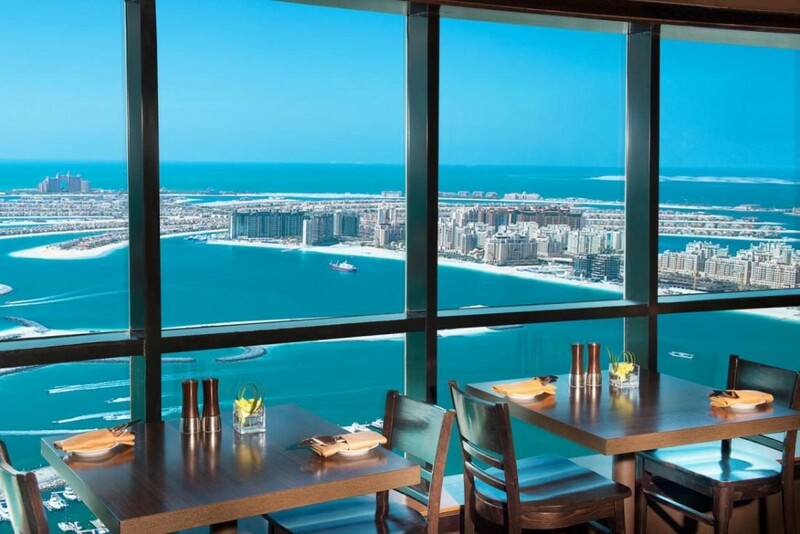 The incredible view of Palm Jumeirah and surroundings seeing like that will be your one of unforgettable experiences. 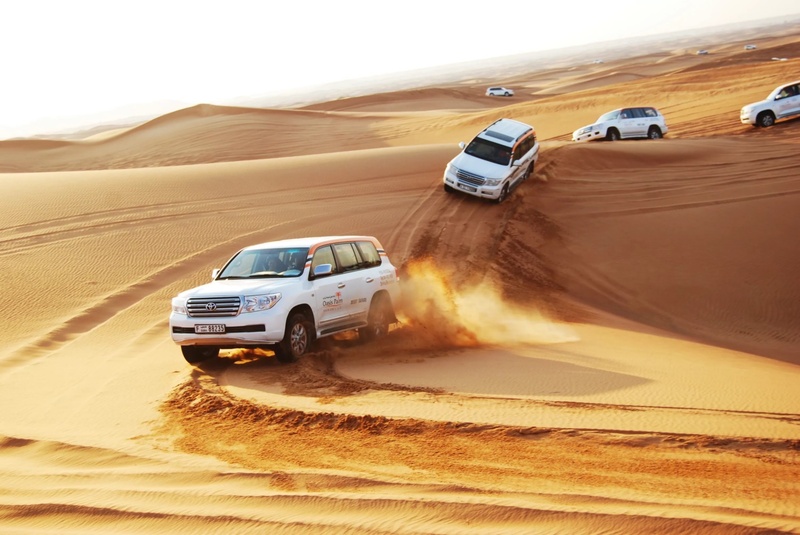 In every tourist city in the Emirates, you can find many offers to take a trip to a desert. That is the real extreme adventure which nobody should miss. Riding in a big SUV on waves of orange sand is a unique experience, and it will be interesting both for young people and for families traveling with kids. The trip lasts a whole day, and to get a break from riding around dunes; you’ll be offered a traditional Bedouins’ lunch in the middle of a desert. Fly around the highest mountains in the Emirates with 150 km per hour speed with a rope only. 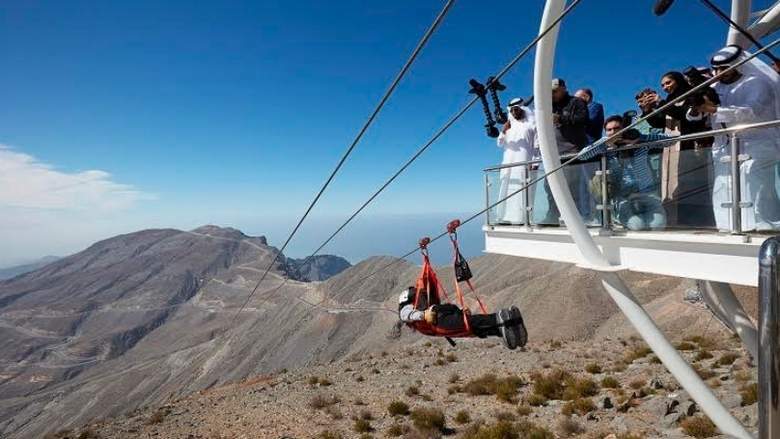 The ropeway which is situated in the North of Ras Al Khaimah Emirate is the longest in the world, and it is included in World Guinness book with length 2830 meters. If you are brave enough to do it, then you should first get the peak of Jebel Jais Mountain, and go to start. 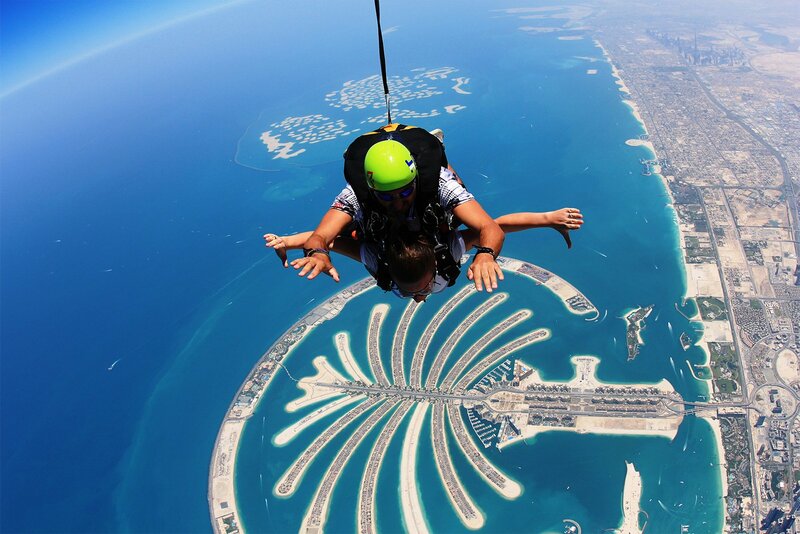 You’ll never forget flying from 1680 meters height upside down with up to 150 km per hour. BurjKhalifa tower doesn’t need advertising. The highest building in the world the first what comes to your mind when you hear about Dubai. 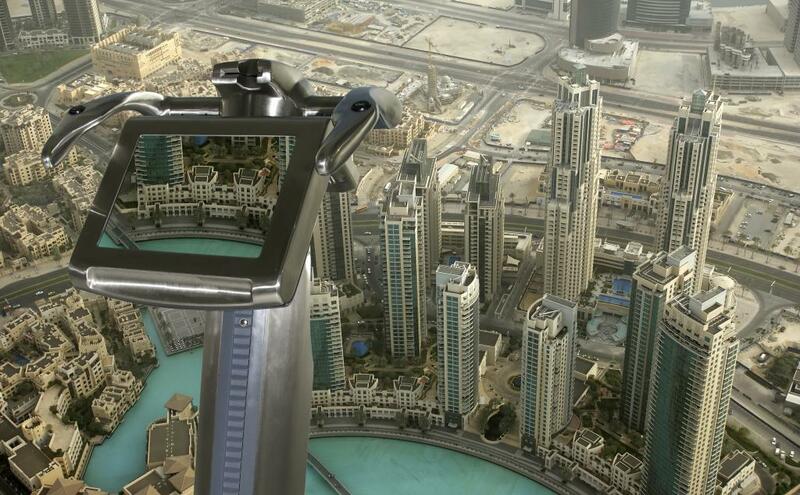 On 124th floor, in 452 meters from the ground, there is an observation desk from which you can see all Dubai from above. The new technology “A Falcon Eye view” using this device you’ll see all details on a special interactive display. It is better to buy a ticket in advance, and if you don’t want to stay in a long line, you can pay some extra money and pass without a line. 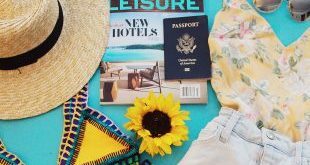 That is might be the most romantic thing you can do in Dubai, so if you travel with your beloved one, you shouldn’t miss that. 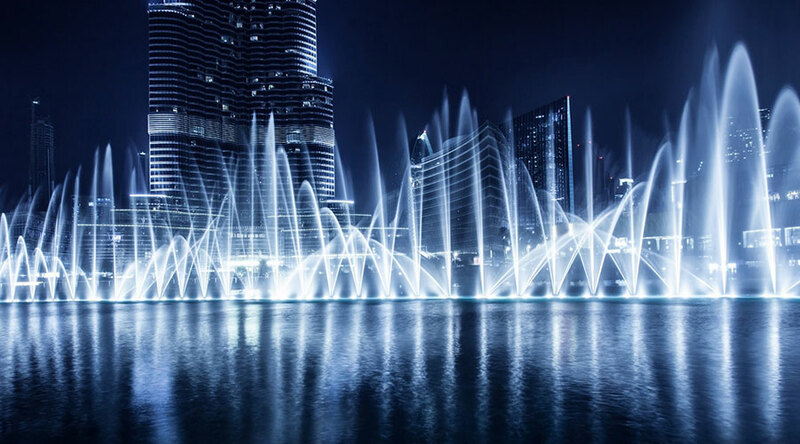 Fountains of Dubai have worldwide fame. You’ll travel around the BurjKhalifalake by traditional Arabian boat. The best time to see the show is in the evening; when it is dark, the Fountains are highlighted what makes the show look even more magical. 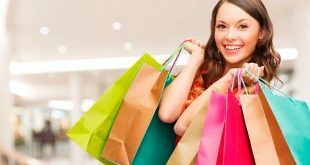 Perfume shopping is enjoyable, and it usually isn’t easy to find that one aroma, which would suit perfectly to your appearance and personality. People in the Middle East love using perfume, and use it a lot, so, no surprise that there is in Dubai a special place where you can create your perfume with the perfect aroma. 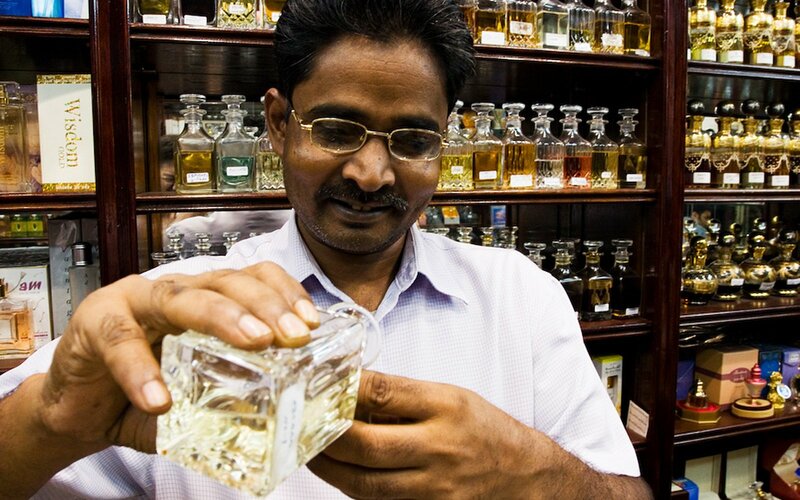 You should go to Dubai Perfume Souk, where you can not only create your perfume but buy something from local perfumers. A seller will help you to create a mix of oils which would unfold on your skin perfectly. 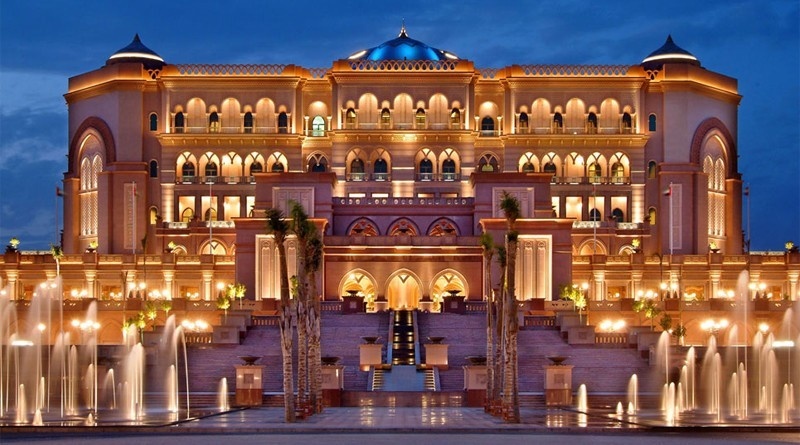 There are in Abu Dhabi you can enjoy the luxury that surrounds you at every step. 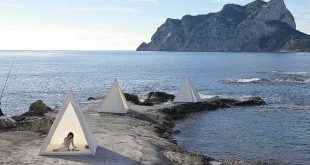 And no doubts that exactly there you’ll find the most expensive and luxury hotel in the world. Nobody knows exactly how much was spent to build that one. It is rumored to be built for 3 billion dollars. From the first look, you may see what for every dollar was spent. Tons of gold, real marble, Swarovski crystals and other expensive materials are used for finishing. The palace looks like from a fairytale, like a mirage appeared in the middle of the desert. 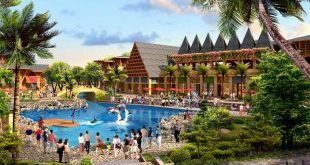 The lowest price for a suit in ” Emirate Palace” is about 500 US dollars, if you can’t afford to stay there, you still can easily go into the lobby like to a museum and enjoy seeing unbelievable luxury made in the middle of the desert. Sheikh Zayed Mosque was built as endless thanks to Allah for the prosperity of the Emirates. 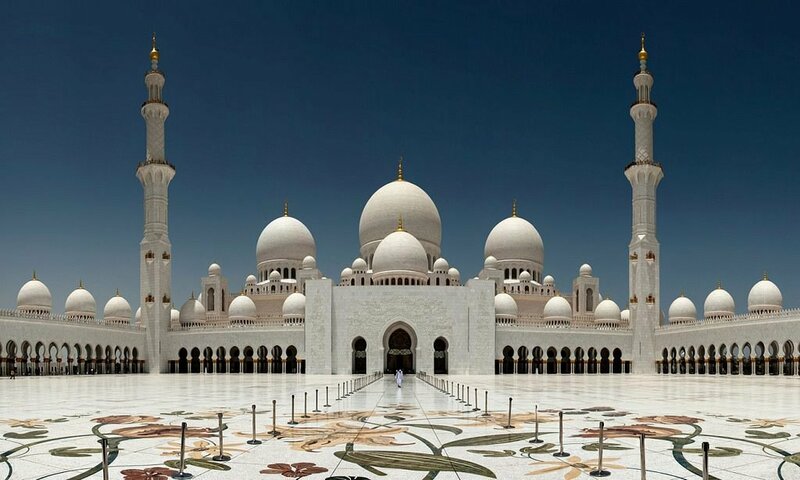 The Mosque, as almost everything in Abu-Dhabi, looks very luxury and it is one of the largest Mosques in the world. The namesake of the Mosque, Sheikh Zayed, was the first president of the Emirates, and his funeral was the first ceremony taking place in the Mosque. The Ministry of Tourism in the Emirates decided to give access to go into the Mosque not only to Muslims but for tourists of all religious, but you only must follow the dress code.